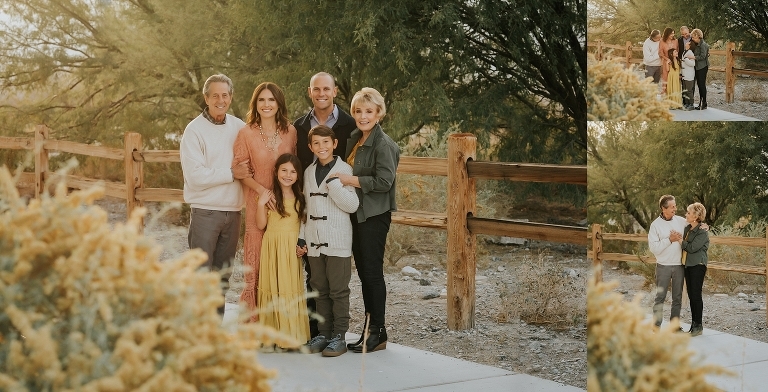 Fall Family Portraits is one of the busiest but most beautiful times of year for me as a Las Vegas Family Photographer. Most people would think, since we live in the middle of the desert, that we do not get beautiful fall colors as most other states do. However, that is just not true. We do have a few locations that do not disappoint during fall season. The Desert National Wildlife Refuge is one of those locations. No, you won’t find those big golden leaves here, but a different type of terrain. A fall desert terrain that is just as beautiful and unique in its own way. 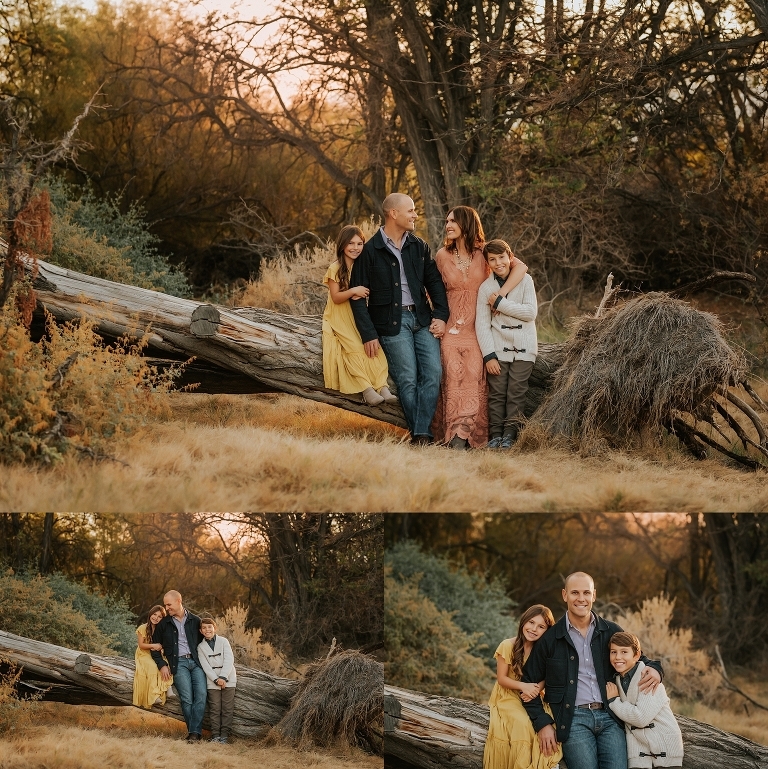 The “B” Family contacted me about doing a Fall Family Portrait Session the end of November which is the perfect time of year to really take advantage of the colors. I provided my wardrobe suggestions along with a color palette that would work for our environment here in Las Vegas. Mom has an amazing eye for style and selected wardrobe pieces from my style board that were perfection! The “B” Family was definitely one of my all time favorite families to photograph. They remind me of a Hallmark Family. Even the Grandparents were gorgeous and styled on point. I just love the Joyfolie dress mom picked out for her daughter and let’s not forge the Jen’s Pirate Booty dress mom is wearing! I have been dying to have one of my clients wear this for a session and when she showed me what she was wearing, I may have squealed slightly. 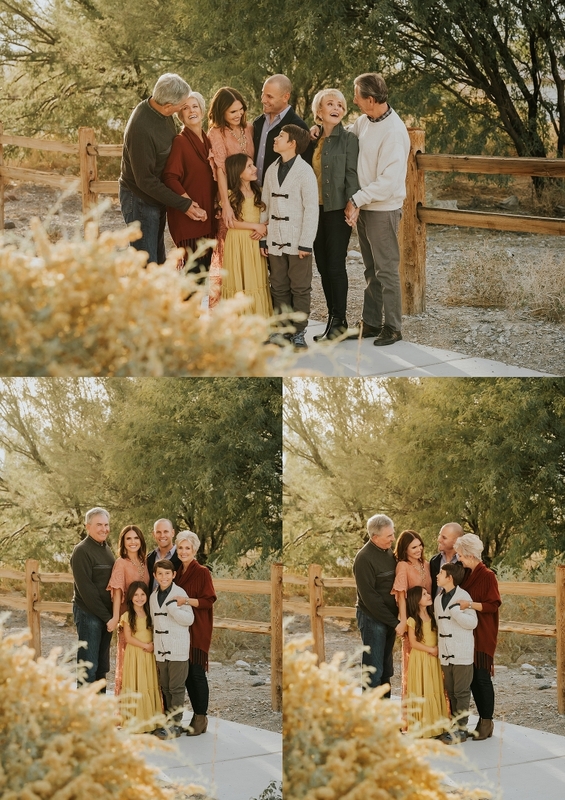 How amazing are all these colors for their fall family portraits? This was another huge gallery that was so hard to narrow down. I can’t wait to deliver their 12×12 Press Book! Definitely a product that needs to be displayed out on the coffee table. Here are just a few of my favorites from their session. I hope you enjoy! © 2016 Jamie Rubeis Photography|ProPhoto Photography Template|Design by Northfolk & Co.